Poor Peter Walton seems to have paid a swift, harsh price for his calamitous award of a penalty for Liverpool when David Ngog launched into the sort of takeoff that has one football site asking this morning which Olympic sport France might consider entering him for. According to the Daily Mirror, he will be relegated to the Football League or at best fourth official duties (if, indeed, that is seen as a punishment) when real football resumes after the international break. It’s the sort of rough justice that comes after the most serious of refereeing blunders these days. But Peter should take heart (and feel aggrieved): Salut! Sunderland can assure him that it’s happened before (and that the culprit on that occasion escaped any sort of sanction that we know of). Let’s go back to Feb 10 2001. The second half is drawing towards its close and Liverpool are trailing 1-0. 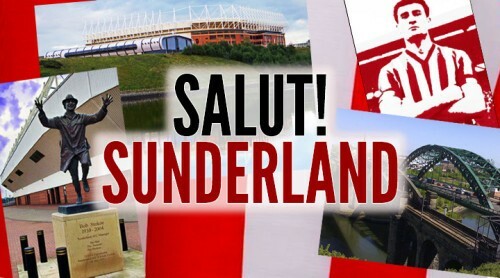 To Sunderland at the Stadium of Light. Don Hutchison has scored our goal and, those being his SAFC badge-kissing days, been booked for his subsequent celebrations with fans in the North Stand. Out of nothing, Liverpool look like equalising as Gary McAllister eludes Varga. It’s some way outside the penalty box, but he’ll be through for a one-to-one with Sorensen. Out comes a sneaky Varga foot and McAllister commences his own impersonation of an Olympic athlete specialising in the long jump. He glides through the air for what seems like half a mile before gracefully performing a textbook landing – you guessed – in the Sunderland penalty area. Tring’s other refereeing Graham, one Mr Barber, appears to see only where McAllister ends up. He proceeds to get both decisions completely wrong: a penalty and only a yellow for Varga. 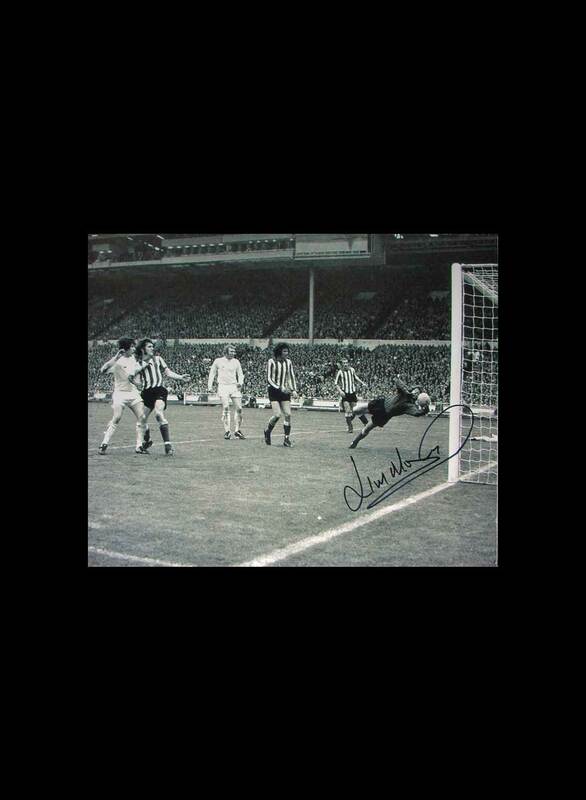 To the dismay of 47,000 Mackems, Litamen scores from the spot and the match ends 1-1. We should have been down to 10 men and had to defend for the remaining 11 minutes of the match, including the free kick. That free kick would, of course, have been so far out of the box as to test the most accomplished striker of long-range efforts. But no one will ever know whether we would have done it, any more than they can be sure that Birmingham would have clung on to their 2-1 lead before Ngog-a-gogo replaced football. But it goes to show that as long as Sundeland fans remember the demon Barber, there is no need for Mr Walton to feel he has committed the most extravagant act of kindness towards Liverpool in recent history. In fairness to Mr McAllister, a guest slot is open to him at Salut! Sunderland to explain the technique of his dive. i think you can stop crying about the McAllister penalty – we threw a Beach Ball on the pitch for you and it scored the recent winner. Did Carsley touch the ball, no. Was Ngog trying to avoid his reckless challenge? Yes. Anyway, look forward to the Beach Balls at Anfield when you come to us. I thinkk the agents quote is brilliant;”Maybe he fell down because he was worried about being injured”. Working on this premise, I would exclude every child I teach js in case they were aggressive towards me. The entire Arsenal team would fall down when Lorik Cana steps onto the field on Saturday, just in case. What would Shankley have made of this? How would a real forward like Johnnie Crossan have coped in a game that gets more and more like netball, with no physical contact allowed. Makes you want to pack up watching and take up macrame. Sorry, typing worse than usual. My excuse; I have a cut on my right index finger. M.Satin would understand. 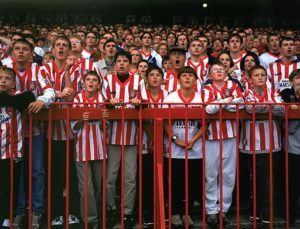 I’ve heard this story every week since Feb 2001..
Re McAllister, I’ll have to scour through the book I got my dad with archived articles about Sunderland stretching back 100 years to see what dirt I can find..
You’re right, Nathalie, we don’t like Liverpool. They are no longer the club of Shankly, Paisley et al. Houhlier and Benitez have dragged them down, continuing the work done by the wretched Souness. I dislike them almost as much as I dislike Newcastle. 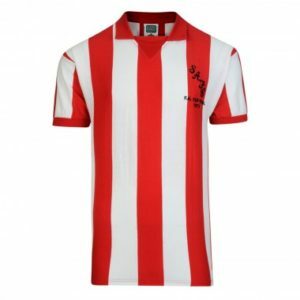 On the other hand, Sunderland are as fine a club as you could come across, with loyal, local supporters, a wonderful history and a record of never employing players who cheat. Darren Williams vs Patrick Vieira (August 2000, Sunderland vs Arsenal) : went down clutching his face after an elbow lashed out from Vieira (who deserved to go for intent) and replays showed no contact to the face was made. I do actually like Sunderland and admire the general honesty around their play but will defend my team, we aren’t that dirty, no worse than any other team. And every team has a cheat imo :-), some worse than others granted. 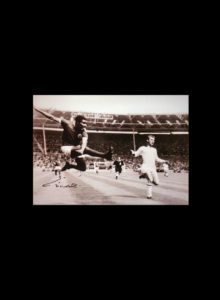 It’s all gone downhill since Geoff Hurst knocked that first goal in with his hand in 1968.
sorry, Nathalie, but Darren Williams came out of that “challenge” with Viera with a broken nose. Must have been a hell of a “swoosh”! Not sure about that Sobs, I remember the incident clearly! But if you’re right, I stand corrected. Carsley didn’t make contact with the ball, Ngog made a fine buffet out of it BUT it was a penalty. If it’s not then defenders can just hoy thenselves to the ground in front of the attacker and that is fine. 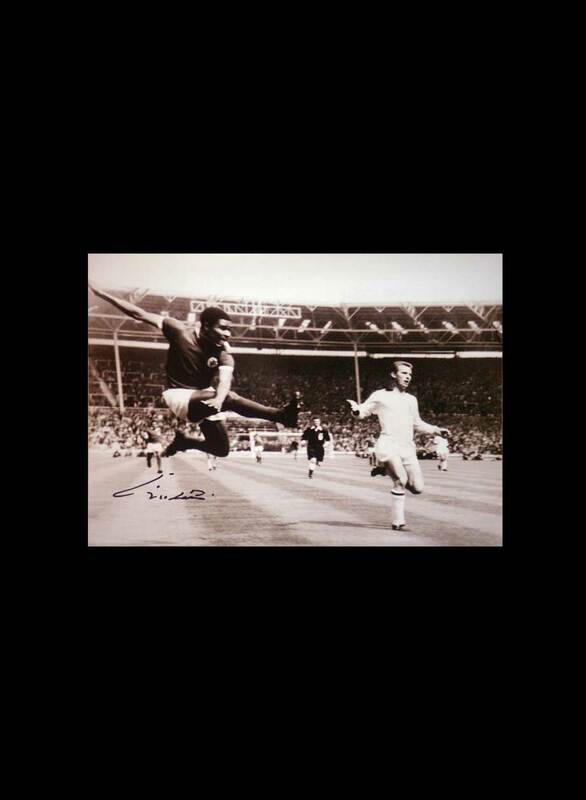 Had Carsley made contact it would not have been a rash challenge but he didn’t. What is all the fuss about, I’m confused! I agree Redan_White, and actually I feel the same about Gomes. If you come charging out of your area, and lunge with a trailing arm and don’t get the ball, what’s likely to happen?